Restaurateur and Senegalese native Pierre Thiam brings the once little-known cuisine of Senegal to a wider audience, introducing us to a cuisine that is at once familiar and exotic, down-home and elegant. Once food lovers try these delectable dishes, they will understand why Pierre Thiam’s Le Grand Dakar restaurant in Brooklyn has packed crowds night after night, feasting on such delicacies as Shrimp and Sweet Potato Fritters, Grilled Chicken with Lime-Onion Sauce, Blue Fish with Red Rice and Vegetables (their signature dish), and Roasted Mango and Coconut Rice Pudding. Yolele! introduces readers to new taste sensations, exotic spins on rice and other familiar ingredients, and foods indigenous to Senegal, such as fonio, an ancient, tiny-seeded whole grain that has been one of the mainstays of Senegalese cuisine. Bursting with delicious taste and extraordinarily healthy, fonio is likely become a major player in home kitchens and top restaurants in the years ahead. 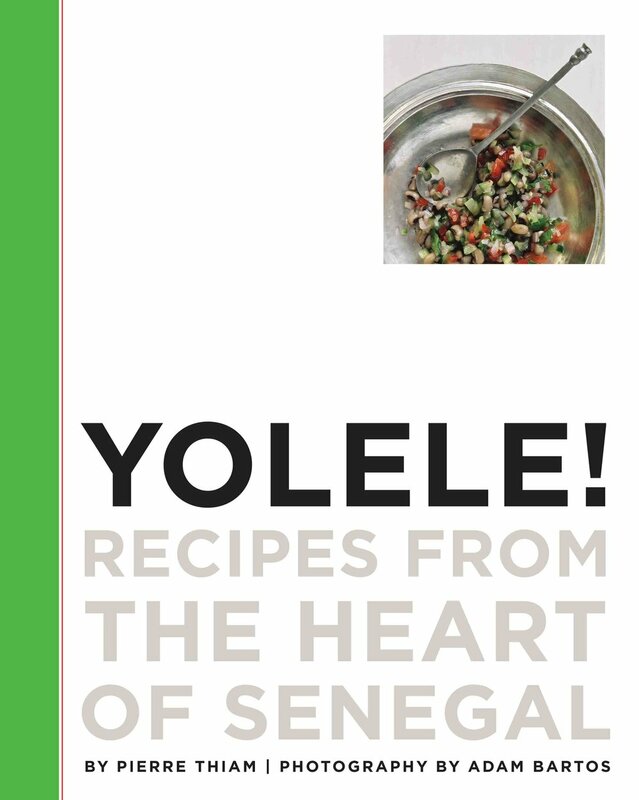 Pierre is the owner of Pierre Thiam Catering and author of Yolele!, the first Senegalese cookbook in English.